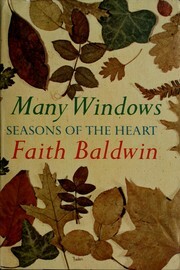 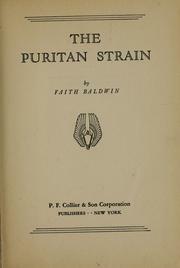 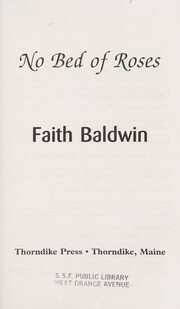 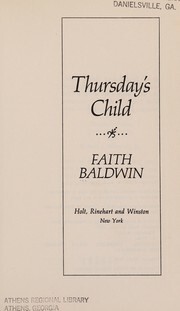 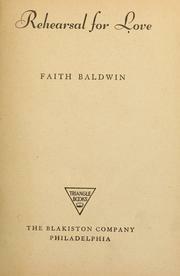 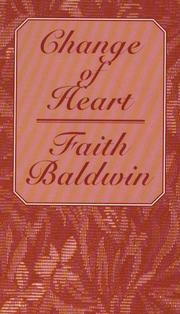 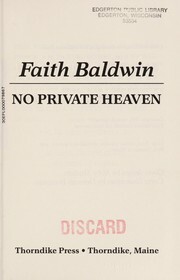 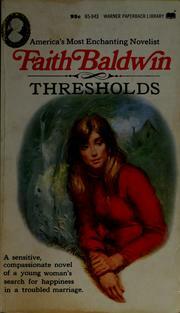 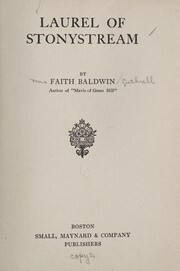 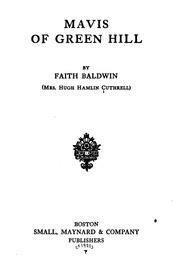 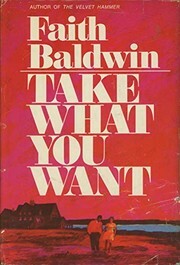 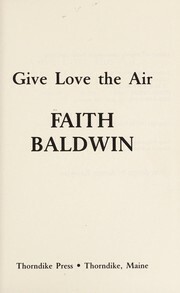 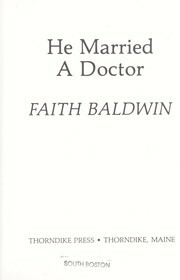 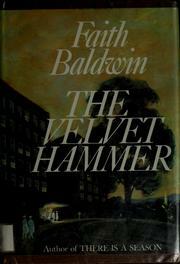 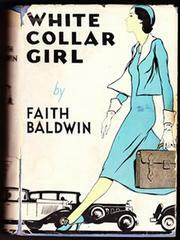 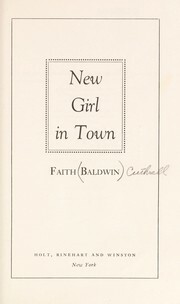 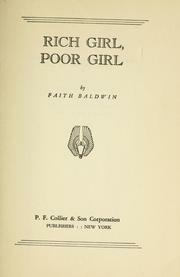 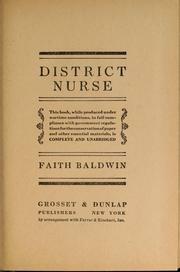 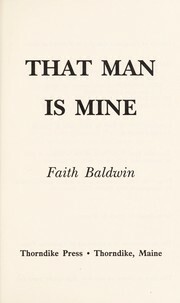 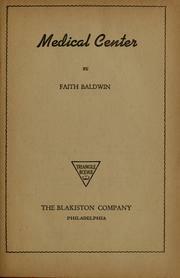 Faith Baldwin was born in New Rochelle, New York. 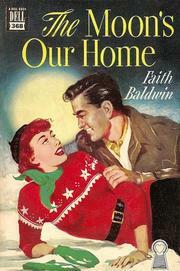 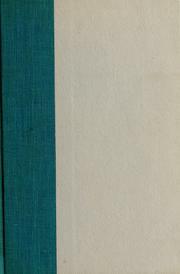 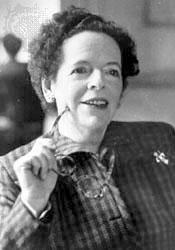 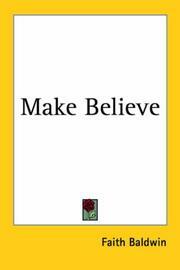 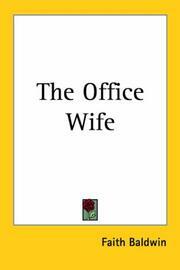 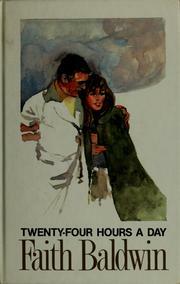 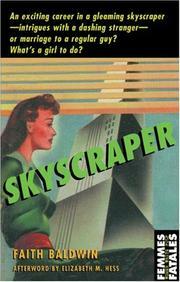 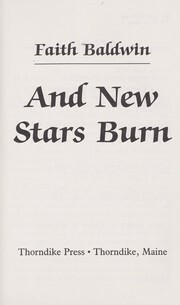 She began her professional career writing serialized romance stories for women's magazines. 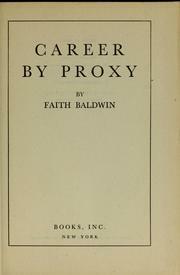 She was very successful and produced approximately 85 romance novels. 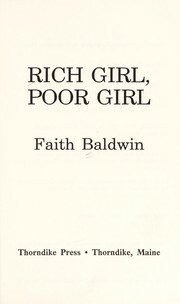 From 1958 to 1965, she wrote a column that was published in Woman’s Day magazine. 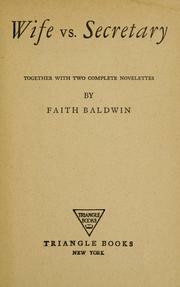 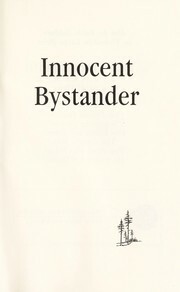 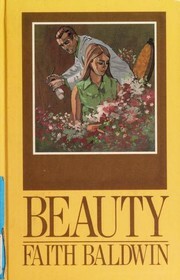 She continued writing novels until her death in 1978. 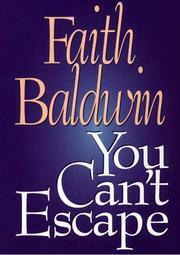 Are you sure you want to remove Faith Baldwin from your list?